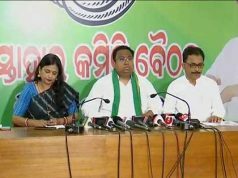 Bhubaneswar: The number of Biju Janata Dal (BJD) members in the State Legislative Assembly rose to 118 as newly-elected Bijepur MLA Rita Sahu took oath as a legislator on Tuesday. 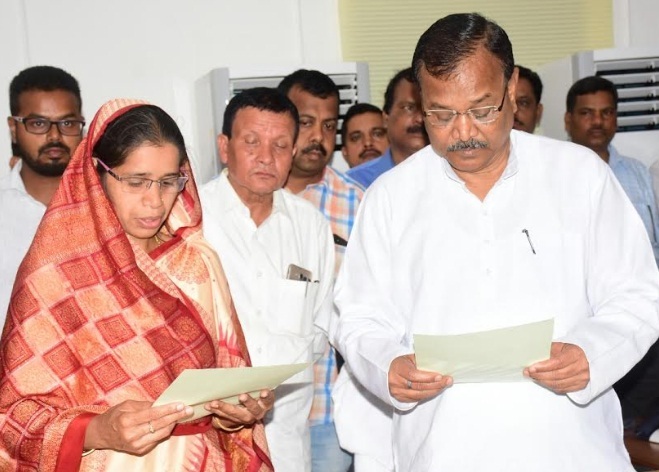 Sahu was administered oath of office and secrecy by Assembly Speaker Pradip Amat at his chamber in the presence of Parliamentary Affairs Minister Bikram Keshari Arukh and several other BJD leaders. 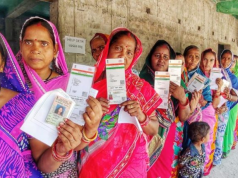 It may be noted that the Bijepur seat had earlier been held by Rita Sahu’s husband Subal Sahu, whose death last year necessitated the by-election on February 24. 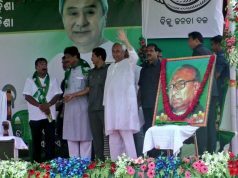 Subal Sahu was a Congress MLA while Rita joined the BJD and was made the ruling party candidate in the by-poll.